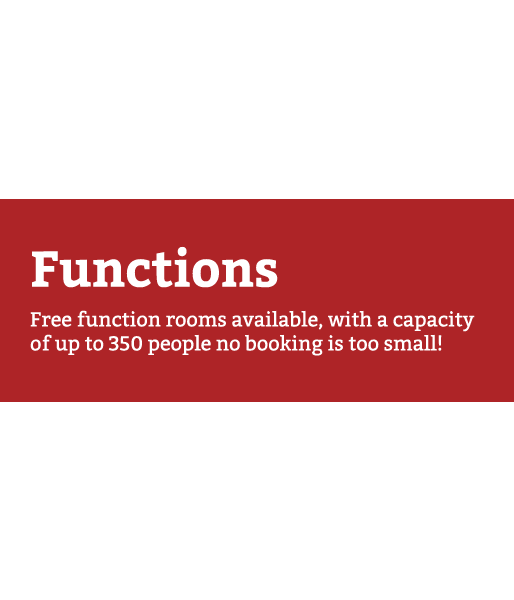 We have 3 function rooms available for bookings, with a capacity of up to 350 people no booking is too small! 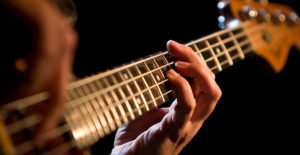 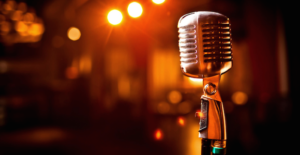 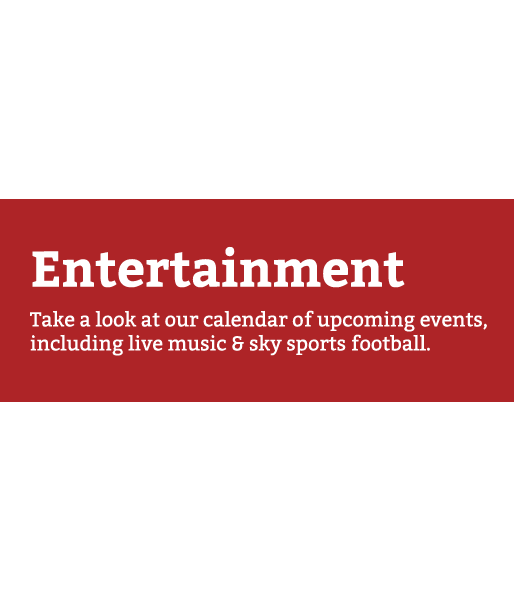 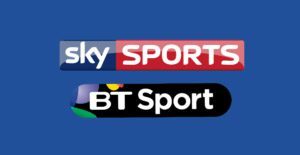 Take a look at our calendar of upcoming events, including live music & sky sports football. 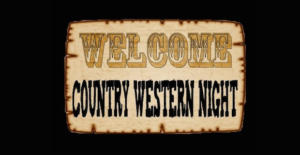 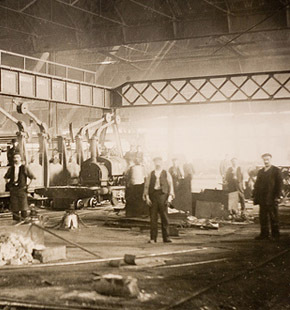 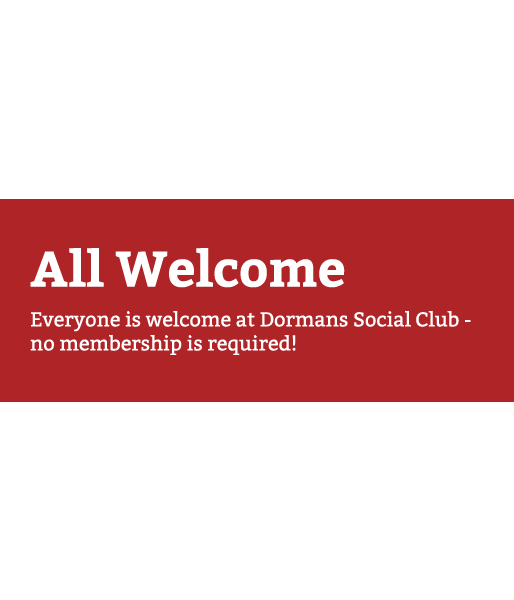 Find out what's happening at the Dorman's club.